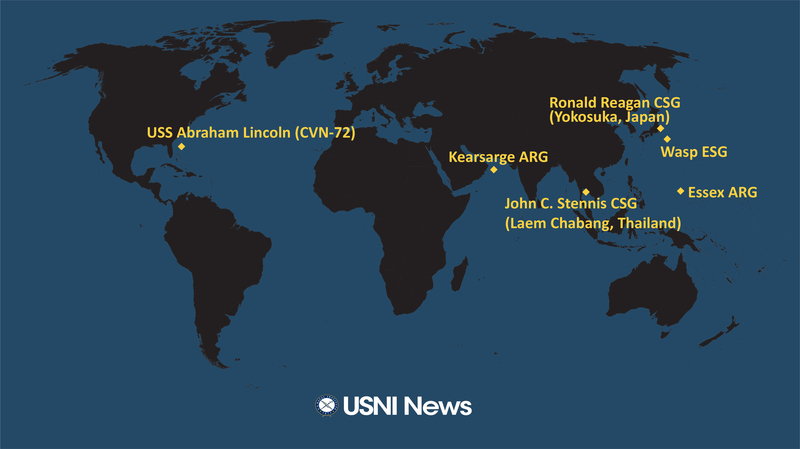 These are the approximate positions of the U.S. Navy’s deployed carrier strike groups and amphibious ready groups throughout the world as of Feb. 11, 2019, based on Navy and public data. In cases where a CSG or ARG is conducting disaggregated operations, the chart reflects the location of the capital ship. 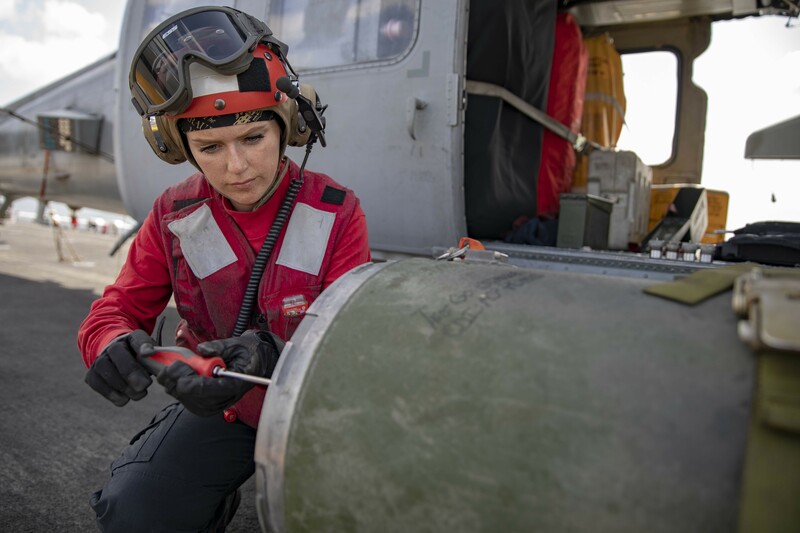 The Wasp Expeditionary Strike Group (ESG) is underway in the Philippine Sea. 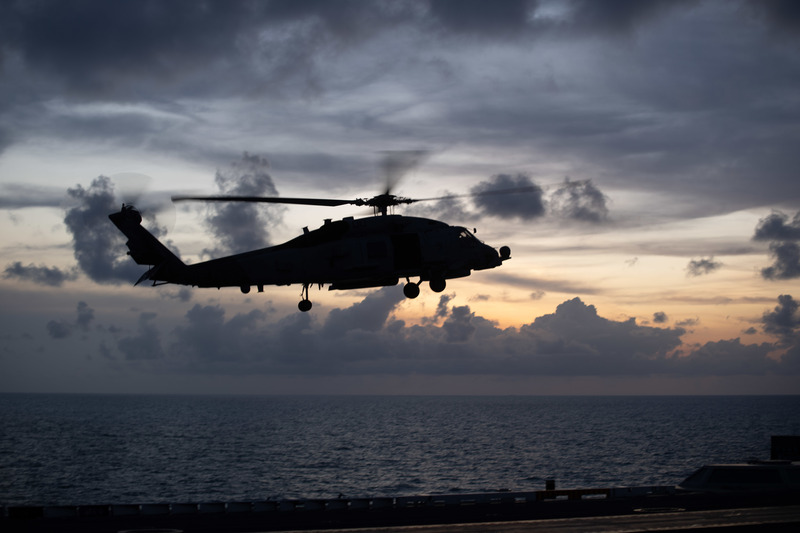 Last week, USS Green Bay (LPD-20) and elements the 31st Marine Expeditionary Unit (MEU) arrived in Thailand for the Cobra Gold 2019 exercise. 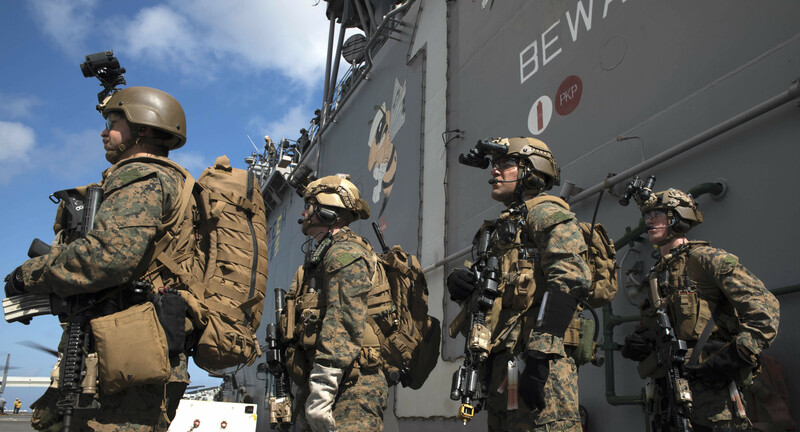 The amphibious assault ship USS Essex (LHD-2) and the 13th MEU are heading east after conducting a port call in Guam last week. The Essex Amphibious Ready Group (ARG) comprises Wasp-class ship Essex, San Antonio-class amphibious transport dock USS Anchorage (LPD-23) and Whidbey Island-class dock landing ship USS Rushmore (LSD-47). 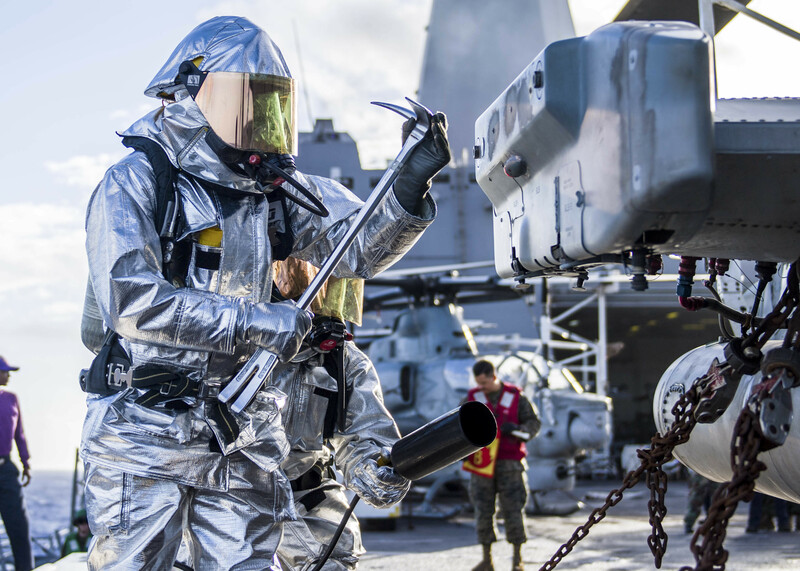 The ARG and embarked 13th MEU deployed from San Diego on July 10. 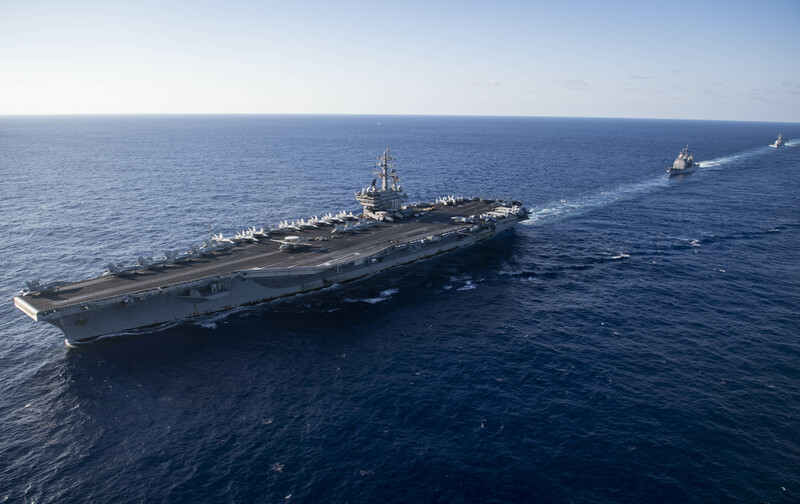 The John C. Stennis Carrier Strike Group (CSG) is operating in the U.S. 7th Fleet area of operations and is conducting a port call in Laem Chabang, Thailand. 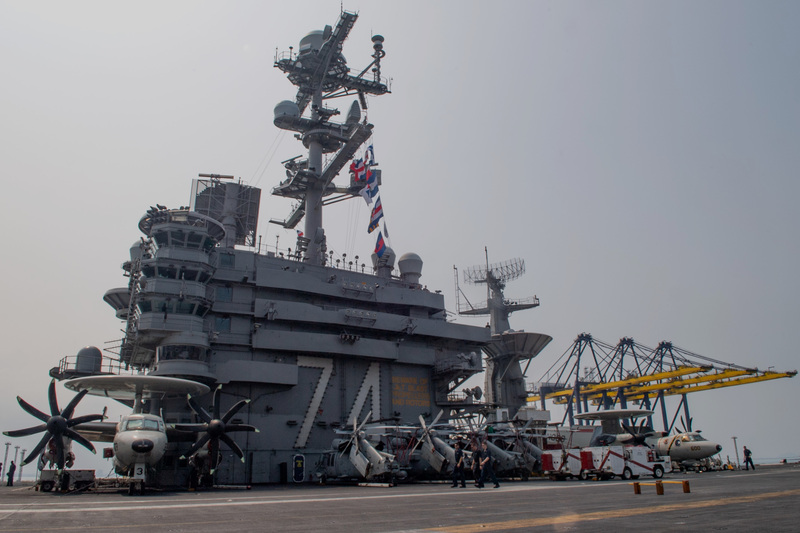 The Kearsarge ARG and embarked 22nd MEU remain underway in the North Arabian Sea. 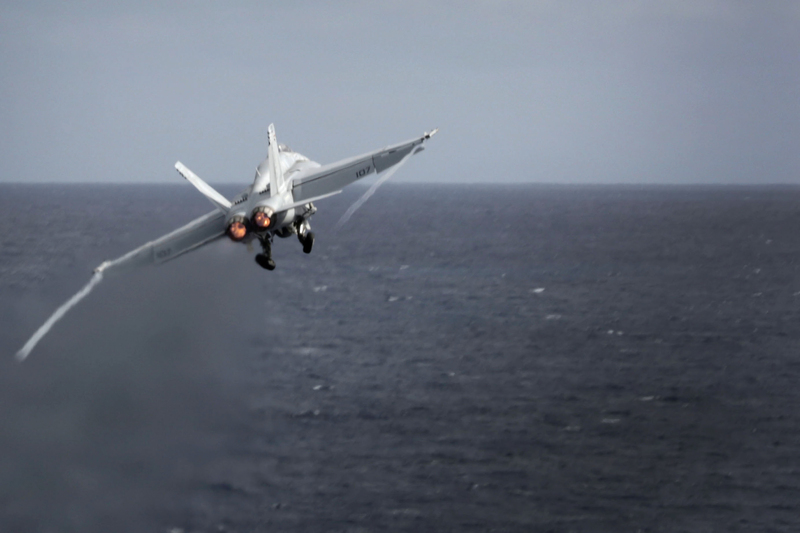 Carrier Strike Group (CSG) 12 assets Nimitz-class aircraft carrier USS Abraham Lincoln (CVN-72), Carrier Air Wing (CVW) 7 and Destroyer Squadron 2 are conducting a Composite Training Unit Exercise (COMPTUEX) off the East Coast. 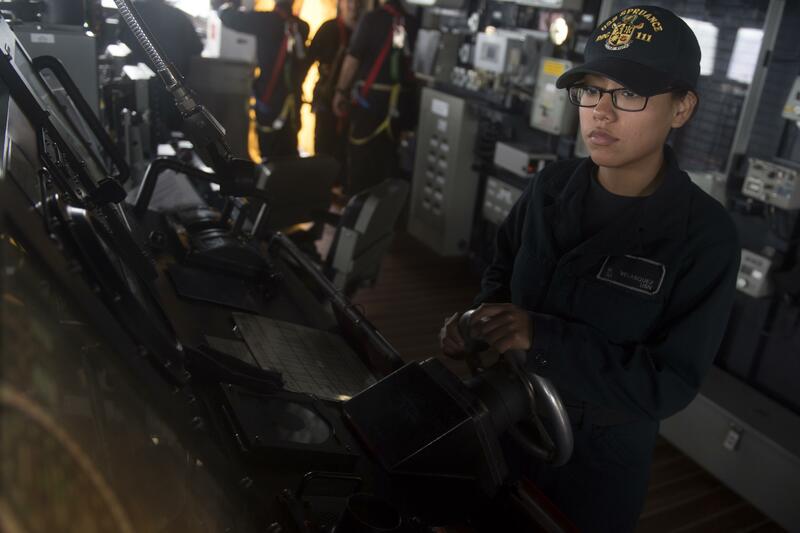 Ships assigned to DESRON 2 include Arleigh Burke-class guided-missile destroyers USS Mistcher (DDG-57), USS Winston S. Churchill (DDG-81), USS Gonzalez (DDG-66), USS Mason (DDG-87) and USS Nitze (DDG-94). 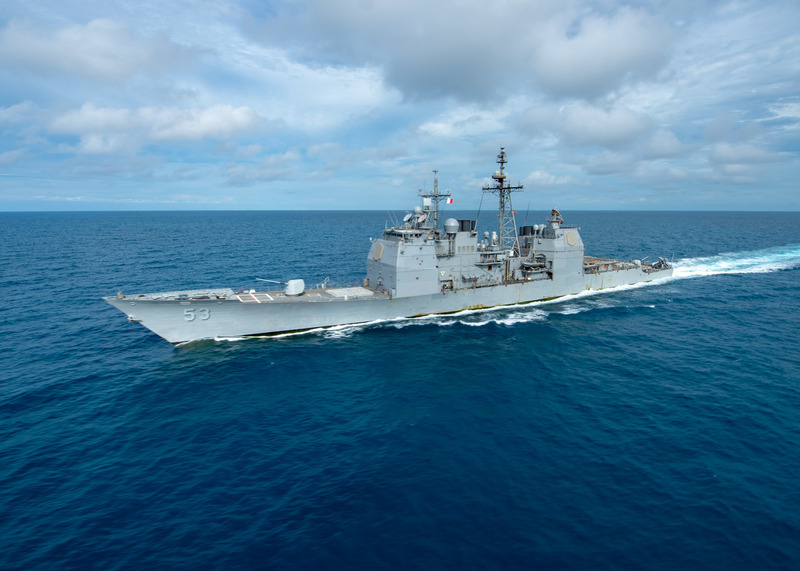 The guided-missile cruiser USS Leyte Gulf (CG-55) was in port following a minor collision last week with the USNS Robert E. Peary (T-AKE-5) during an underway replenishment. The Álvaro de Bazán-class Spanish navy frigate ESPS Méndez Núñez (F-104) will also participate in the COMPTUEX and the deployment to improve the warfighting capabilities and partnership between the two NATO countries. 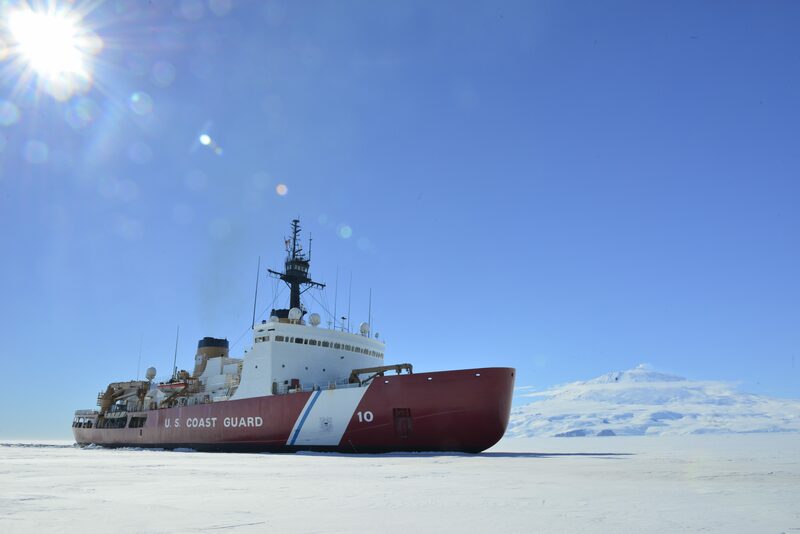 USCGC Polar Star (WAGB-10) arrived in Antarctica on Jan. 14 as part of the Coast Guard’s annual mission to deliver supplies to the U.S. outpost on the continent, McMurdo Sound. Polar Star battled ice and material issues such as a damaged shaft seal and electrical outages during this year’s voyage to Antarctica.